More practice materials and insight into the exam than ever before, coming to your classroom in 2019. 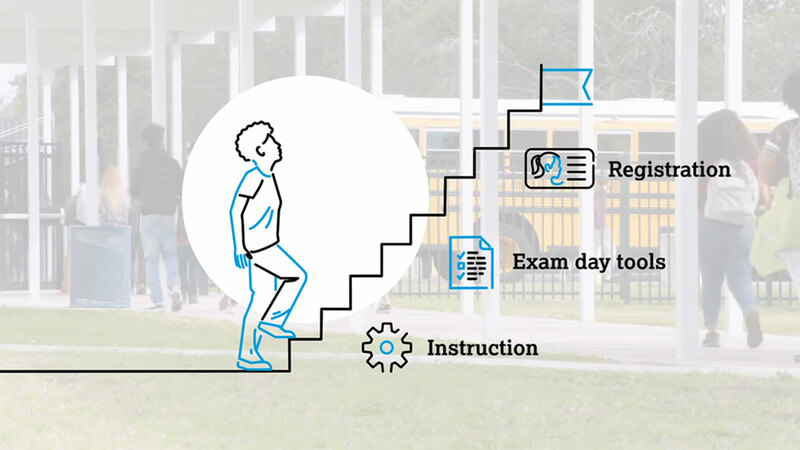 In the 2019-20 school year, the College Board is introducing a suite of new resources. These tools were designed and tested in collaboration with AP educators. You'll be able to use them throughout the year to help students learn college-level content and skills. Get details personalized for your AP subject here. Everything streamlined. Everything online. We’re reducing paperwork and busywork and making coordinating AP classes and testing easier than ever, from registration through exam day. Find out about our face-to-face coordinator training workshops taking place across the country.